The head of Aspen Alpine Guides puts in overtime to ensure that people stay safe in the mountains. 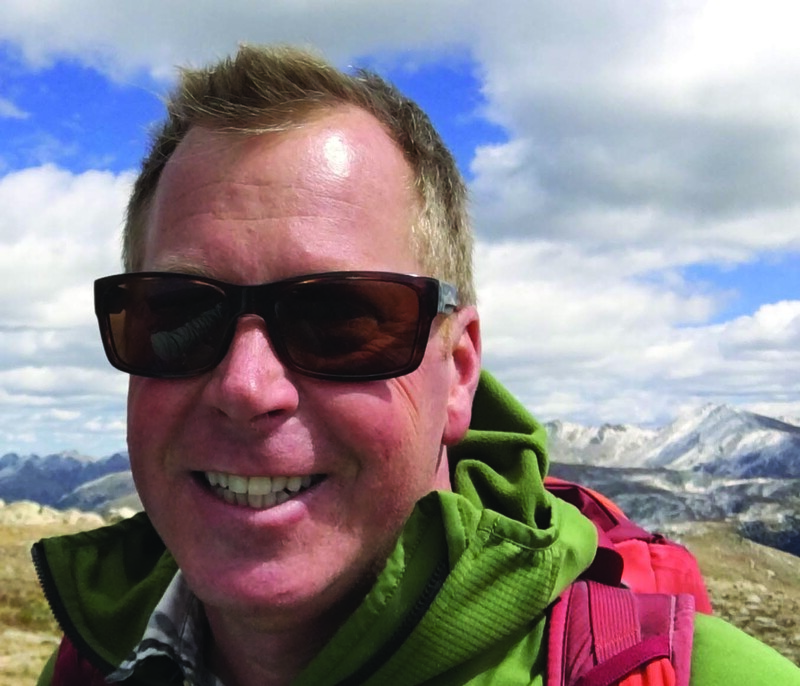 For Stephen Szoradi, keeping people safe in the mountains isn’t just a job, it’s a civic duty. He earns his keep as a mountain guide, and for nearly a decade he’s been a member of Mountain Rescue Aspen (MRA), a volunteer organization that’s on call 24/7 to assist people who get into trouble in the backcountry. This is woven into his company’s culture, and 10 of his guides are on the rescue team’s roster. It’s no small commitment. Mountain Rescue Aspen estimates that members average 200+ volunteer hours annually.